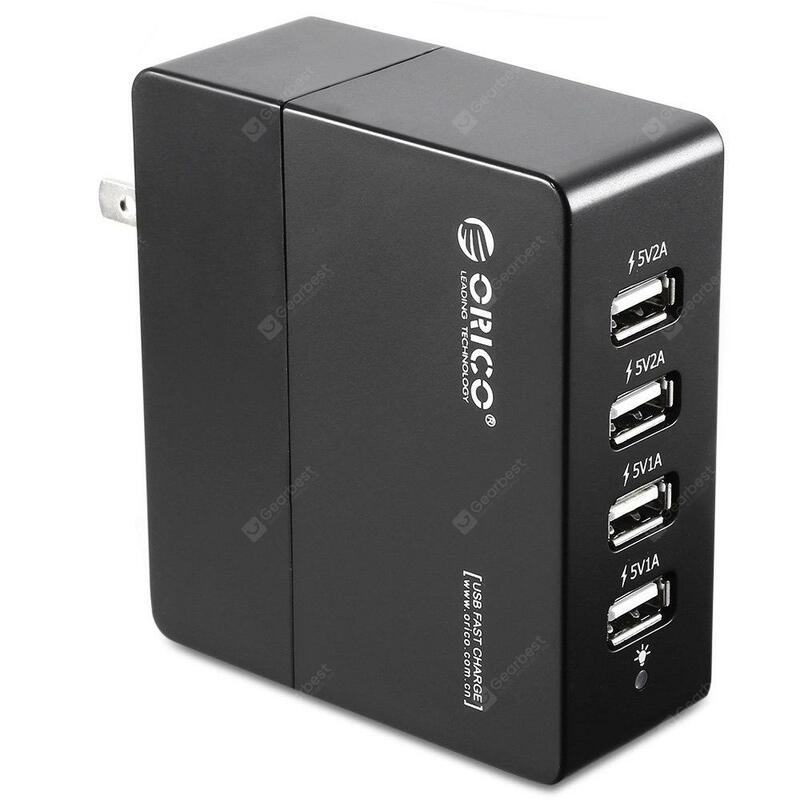 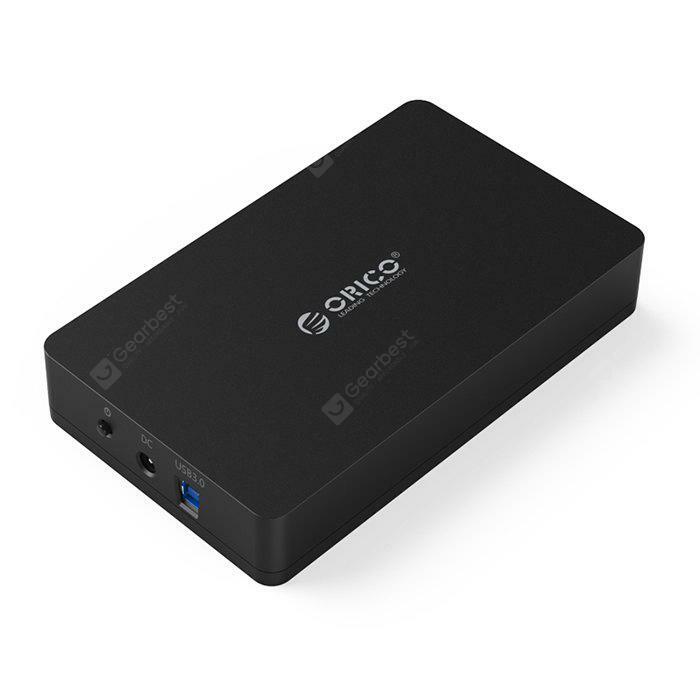 - Reliable without interference, syncs for many USB devices and protects the valuable original port. 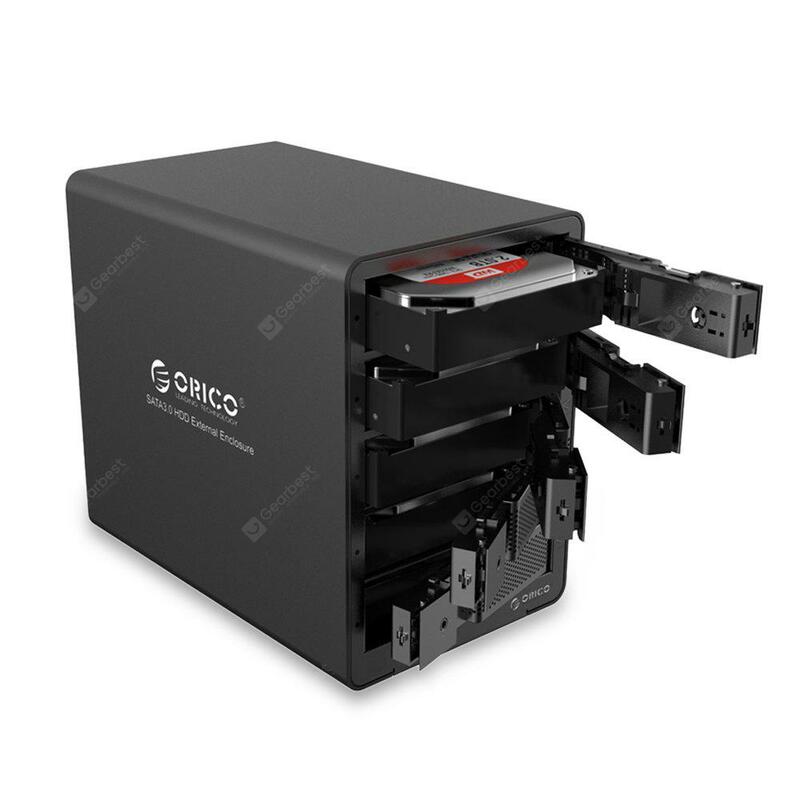 - Sync massive files in the studio; Expand multiple devices for geek; Install 10 systems of phone or computer once; Connect U-disk, hard drive or printer at the print shop. 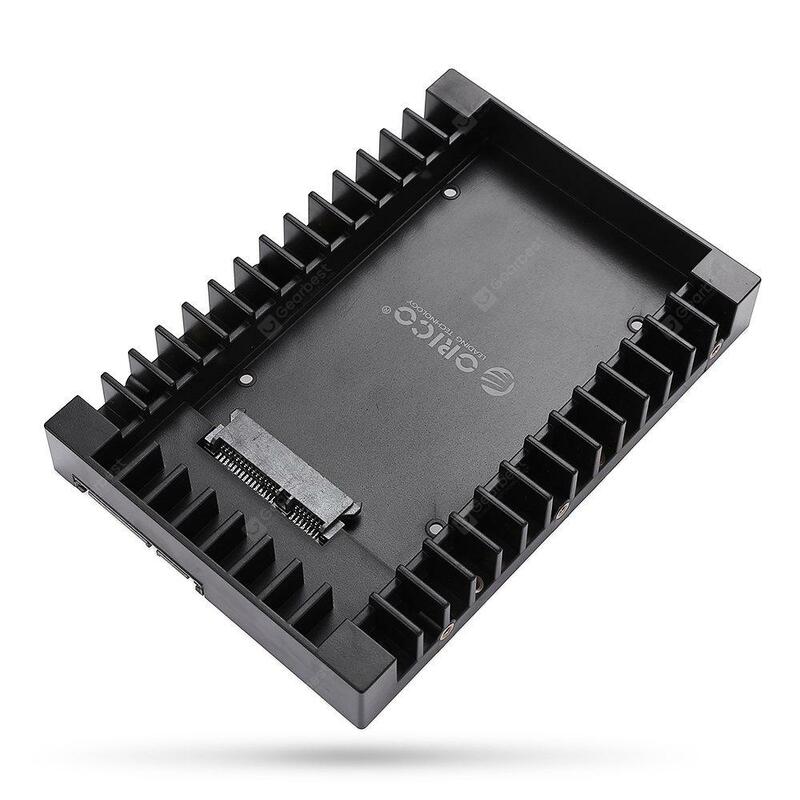 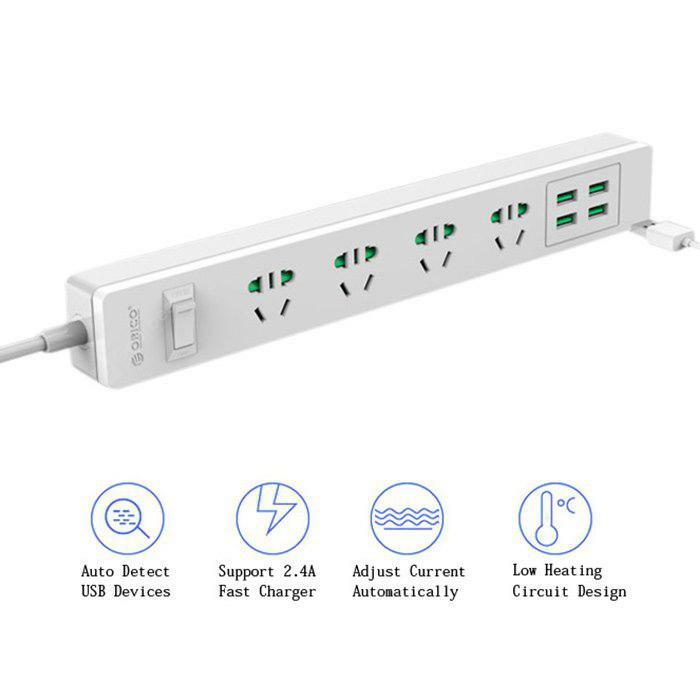 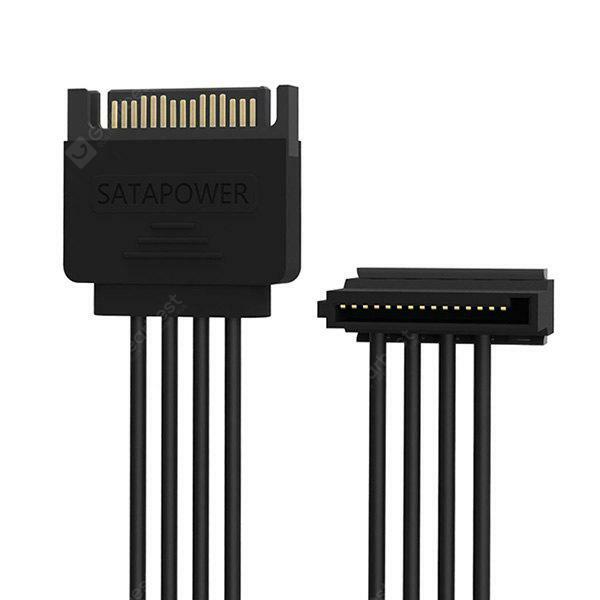 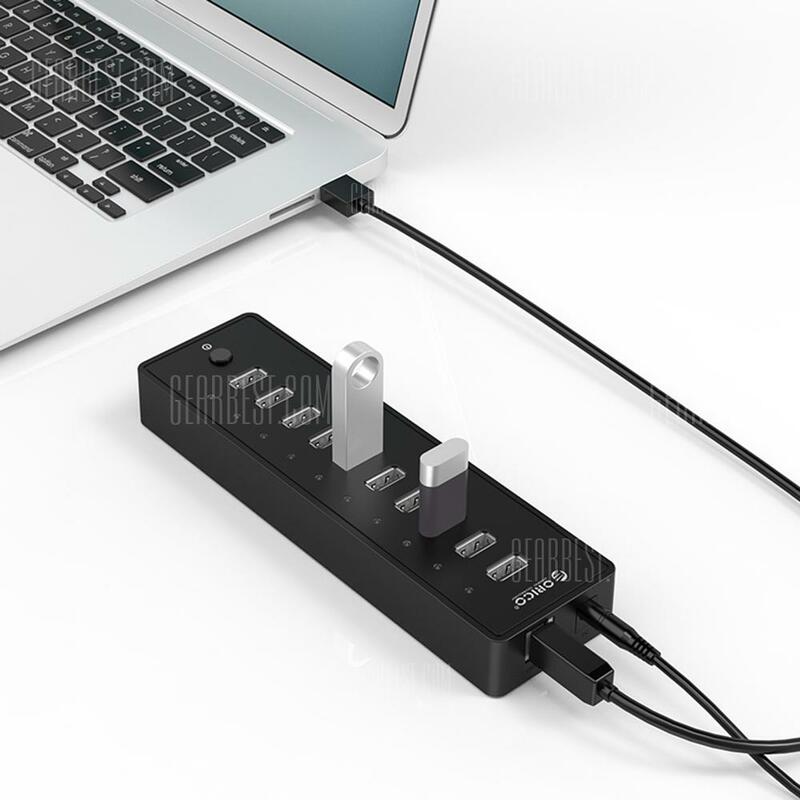 - P10 - U2 - V1 uses 12V 2.5A power adapter, which can provide adequate power for many devices operating simultaneously. 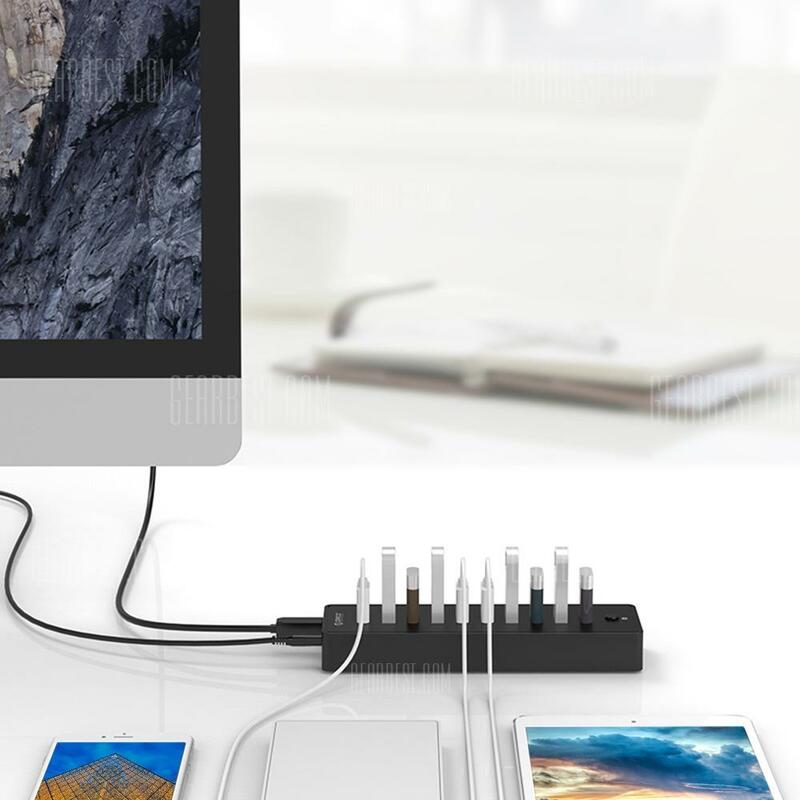 - Simple design with sandy finish makes it more fashionable; 4-foot pads on the bottom make it more stable, perfectly match with your Mac, Ultrabook, and large cell phone. 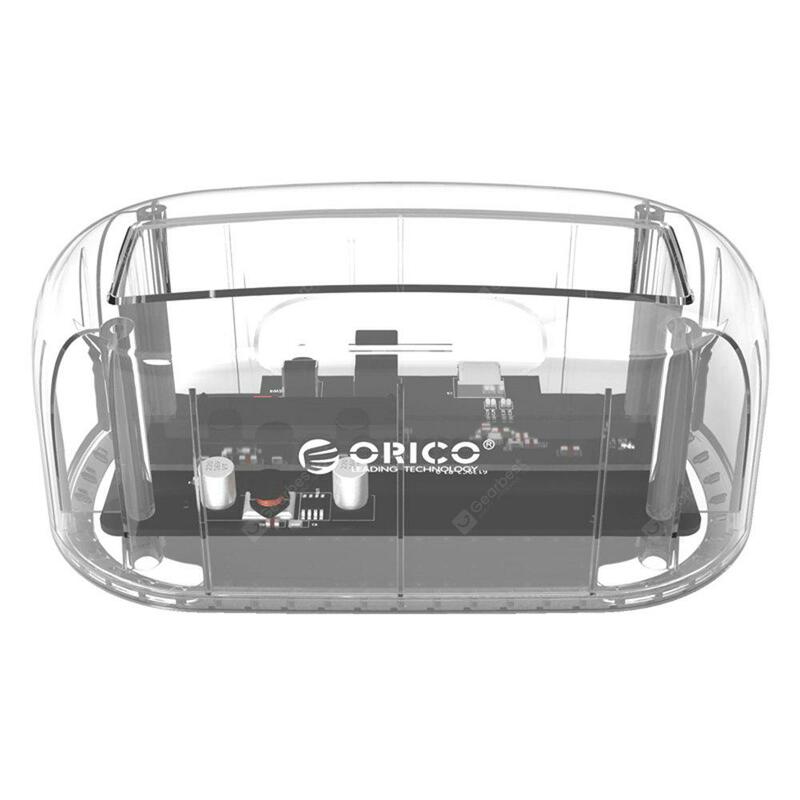 - Equipped with 10 individual LED indicators lighting to show working status of the device. 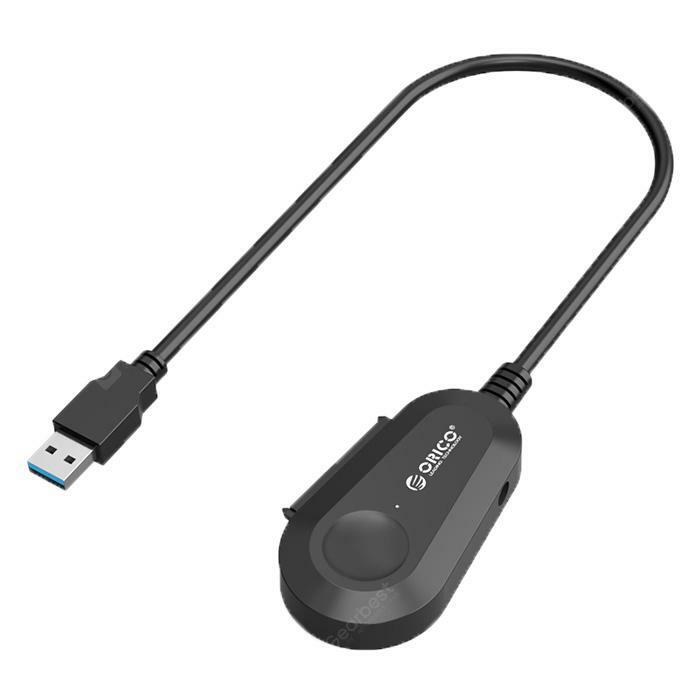 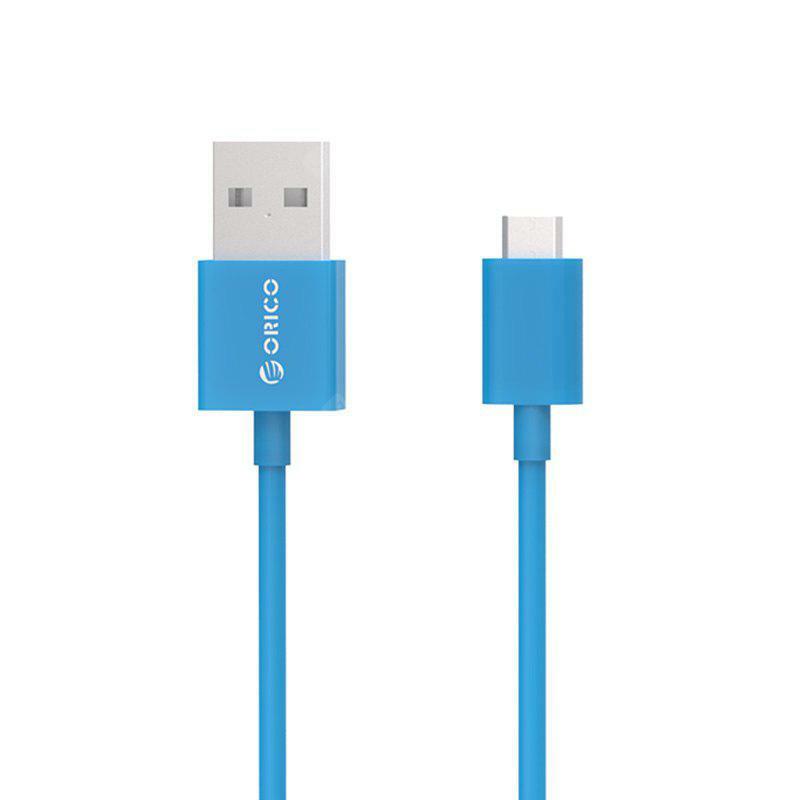 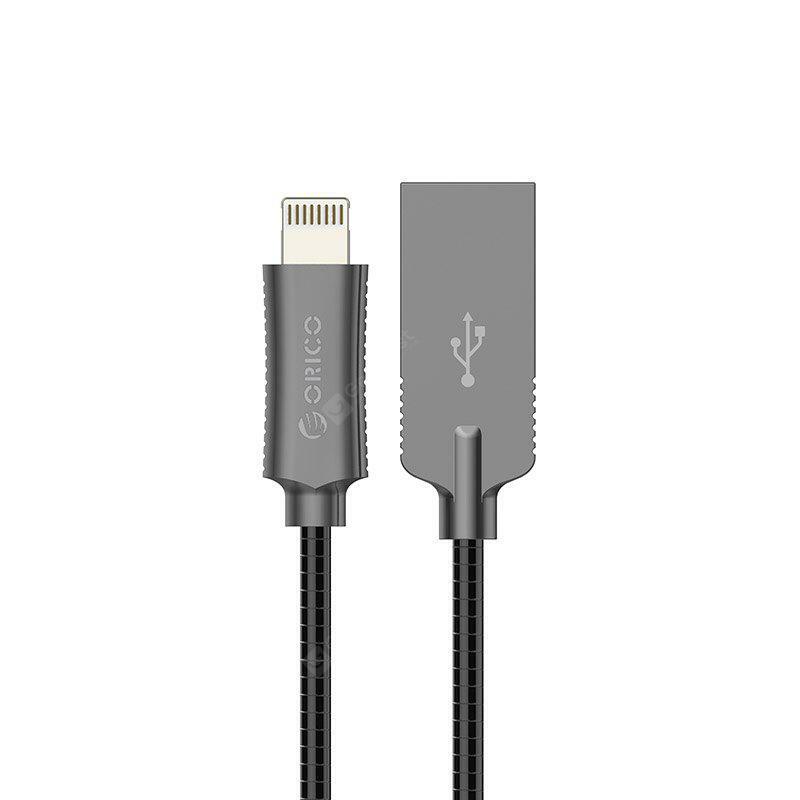 - Provided with 3.3Ft / 1M data cable, no driver needed, plug and play, support Windows XP / Vista / 7 / 8 / 10, Mac OS and Linux. 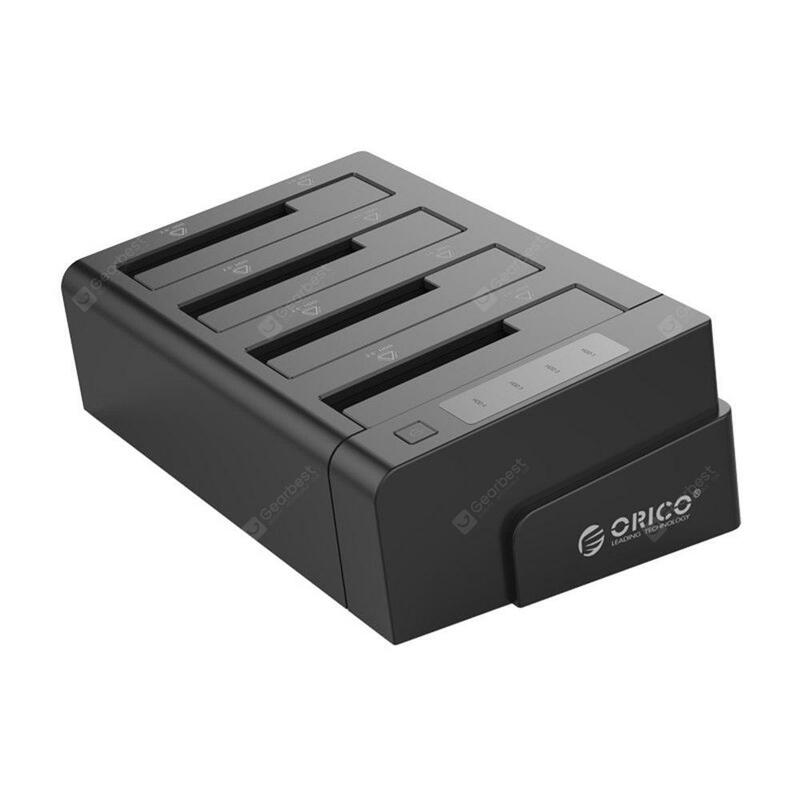 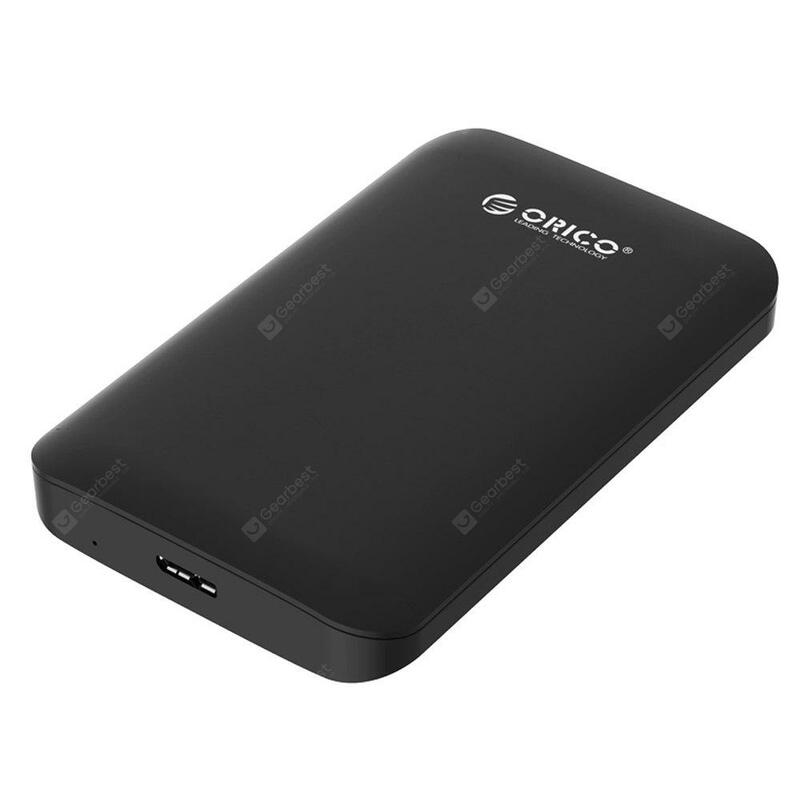 - Can work with hard drives, U-disk, card reader, cell phone, digital camera and etc..